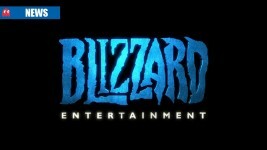 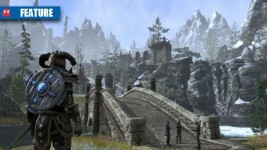 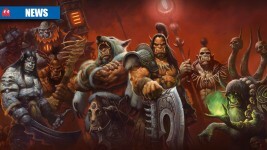 World of Warcraft expansion – will you need to upgrade your hardware? 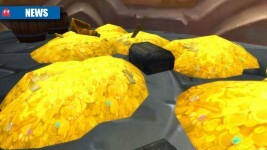 “This won’t be a surprise to the gaming community, but it’s worth telling everyone else,” says US university professor. 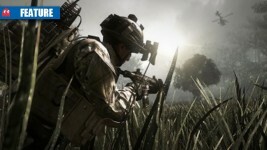 Are videogames to blame for acts of extreme violence, or is the link purely incidental? 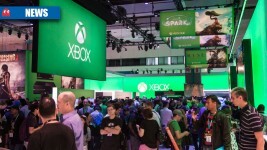 Should games sell upgrades for skipping gameplay? 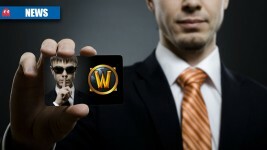 World of Warcraft now offers level 90 character boosts for $60 (R648.00) – is this fair to the loyal players? 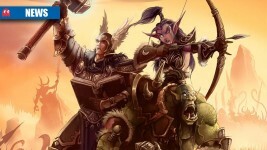 A trojan virus masquerading as the WoW client has affected a number of players. 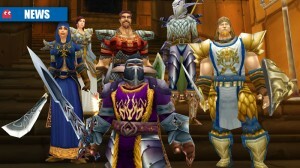 With MMO’s in general turning to a free-to-play model, will the king resort to such tactics? 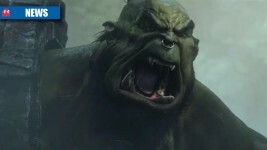 When can you expect some live-action ogre vs human action? 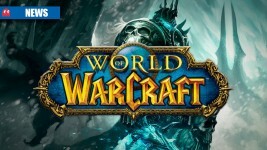 Warcraft movie’s leading man is Colin Farrell? 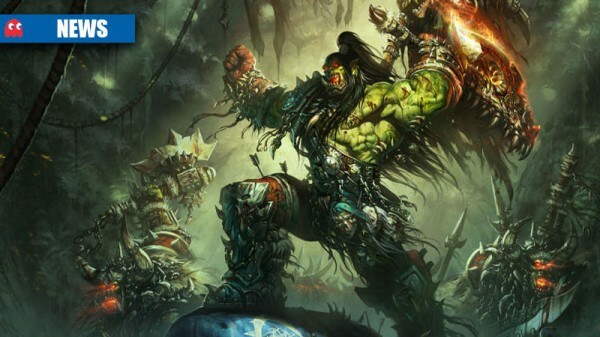 Is the Total Recall actor set to star in Warcraft?